More than 31,000 Stop & Shop workers in southern New England have authorized their labor leaders to call for a strike as the sides prepare to resume talks for new contracts later this week, according to United Food & Commercial Workers International. The Stop & Shop workers — represented by five separate UFCW unions — have remained at work since their contracts with the grocery store chain expired Feb. 23. “No one has called for a strike just yet, but moving forward, the UFCW negotiation team can call for one at any time,” said Amy Ritter, a UFCW spokeswoman. In separate votes Sunday afternoon, United Food & Commercial Workers Local 328 and Local 919 approved strike authorizations. They joined three fellow UFCW unions, locals 1445, 371, and 1459, each of which previously had approved strike authorizations, Ritter said. The unions represent members in Massachusetts, Rhode Island, and Connecticut. Each UFCW union has its own contract with Stop & Shop, but are “unified at the table,” Ritter said. Negotiations have been ongoing since the contracts expired, the sides said. Wright, who has worked for 10 years as a meat cutter at Stop & Shop’s store in Orleans, said contract negotiations have focused on wages, pensions, and health insurance. The company’s proposed contract to workers is a “slap in the face,” he said. 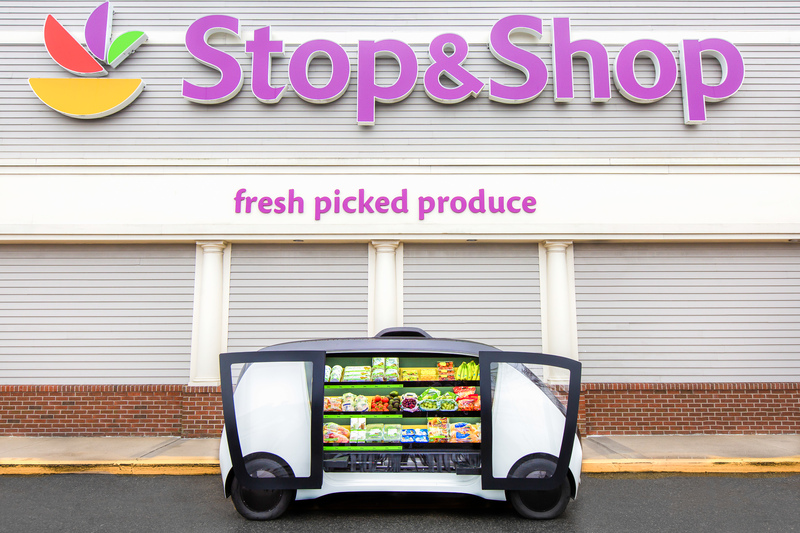 In an e-mail to the Globe, Stop & Shop spokeswoman Stefanie Shuman said the company is continuing to negotiate in good faith for a new contract. “We are working hard to reach strong new contracts that will continue to provide highly competitive wages, comprehensive health care coverage and, unlike any other area food retailers, a defined benefit pension,” Shuman said on Sunday. The company has committed up to $2 billion to upgrade its stores over the next several years, Shuman said. “We are proud of our relationship with associates and optimistic that we will be able to reach new agreements,” Shuman said. The sides are are scheduled to resume talks on Wednesday and Thursday, according to Shuman and Wright.